The known history of Linden Hall began when farmer Nicholas Borders leased 123 acres from an. agent of Lord Fairfax. His lease stated the land was “now in occupation of Nicholas Borders,” and referenced a 22’x26’ log building. 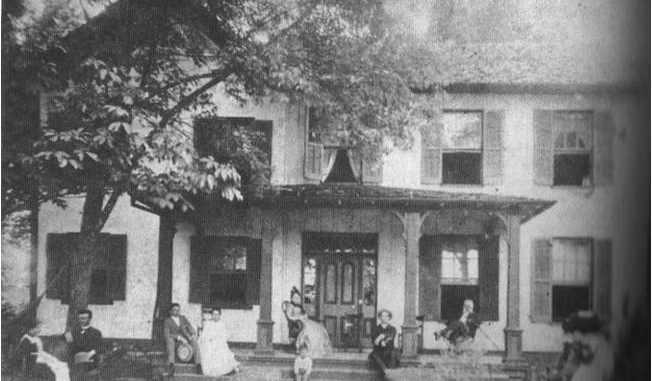 The land was owned by a succession of well-to-do residents preceding Armistead Filler, who purchased Linden Hall in 1853, and lived there until his death in 1897. During the Civil War, Filler took part in a number of escapades, including smuggling, that belied his apparent standing in the community, and he was captured and/or arrested at least twice. 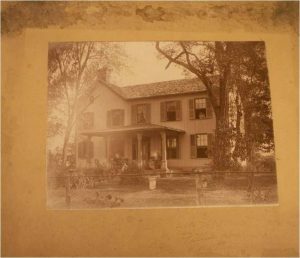 Linden Hall hosted both Union and Confederate troops and officers. The farm stayed in the family until sold by Filler’s granddaughter in 1959 to Earle and Yetive Weatherly, and ultimately to Bart and Carol Hodgson. Mr. Hodgson’s presentation will be given at St. James United Church of Christ, at 10 East Broad Way in Lovettsville. The program will be followed, as is customary, by questions and discussion. Admission is free, but donations and are welcome to defray expenses of the program and to support the activities of the Lovettsville Historical Society. For more information, visit www.LovettsvilleHistoricalSociety.org or email events@lovettsvillehistoricalsociety.org.